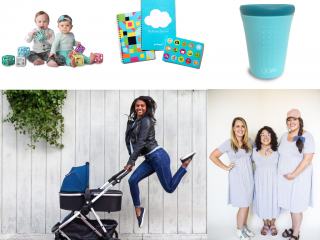 Steals and Deals: 4th of July Edition! 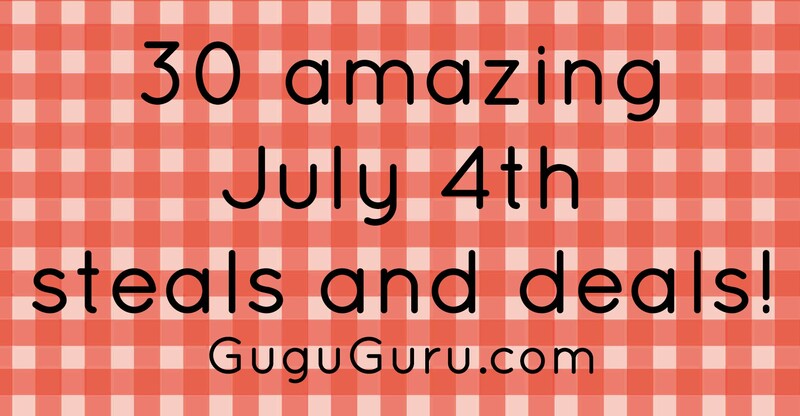 We are SO excited about this EXCLUSIVE deal from QuickZip Sheets for Gugu Guru readers! 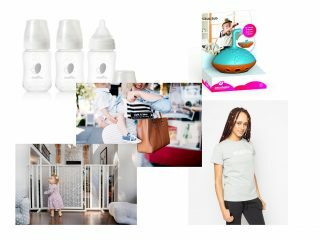 QuickZip Sheets are having their annual clearance sale – everything in clearance is already 25% off – and…Gugu Guru readers will get a chance to shop the sale ONE DAY EARLY (today!) 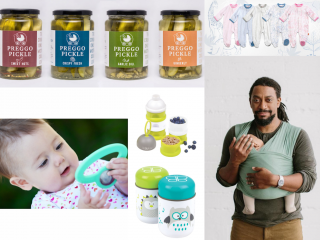 and using code GGSNEAKPEEK, you will get an extra 25% OFF – the deal is good on July 3rd (today) ONLY – so head to the sale collection and start shopping now – everything will sell out very fast! 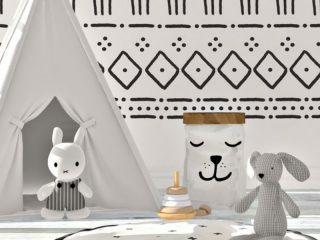 We are huge fans of the baby memories and milestones books from Polka Dot Print Shop – and they’re offering an EXCLUSIVE deal for Gugu Guru readers this week! 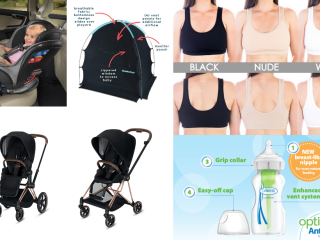 Use coupon code GUGU20 for 20% off through 11:59PM CST on Wednesday. 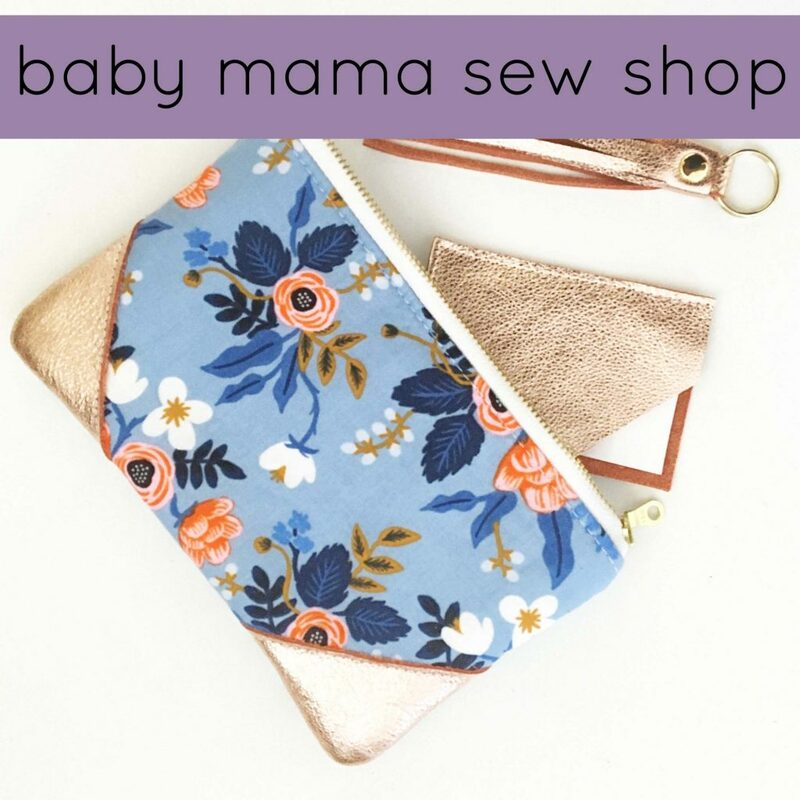 baby mama sew shop makes amazingly gorgeous clutches, bags, keychains and more! 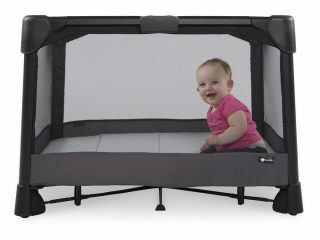 They’re offering 20% off with code Happy20. 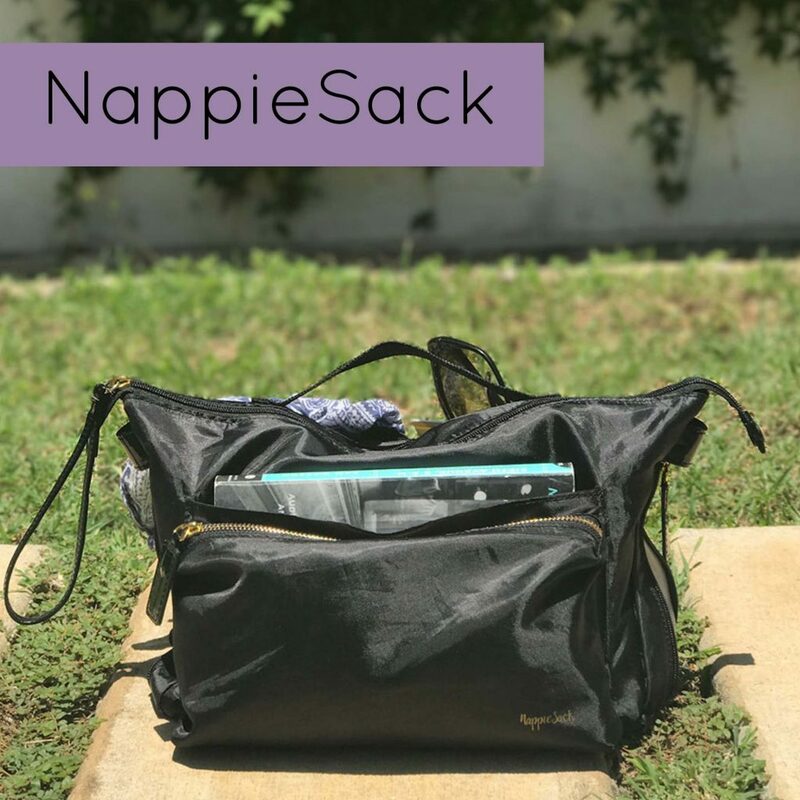 NappieSack is a minimalist must have item for us – and now you can get 30% off your order, with 50% off any monogram with code GG+NS. 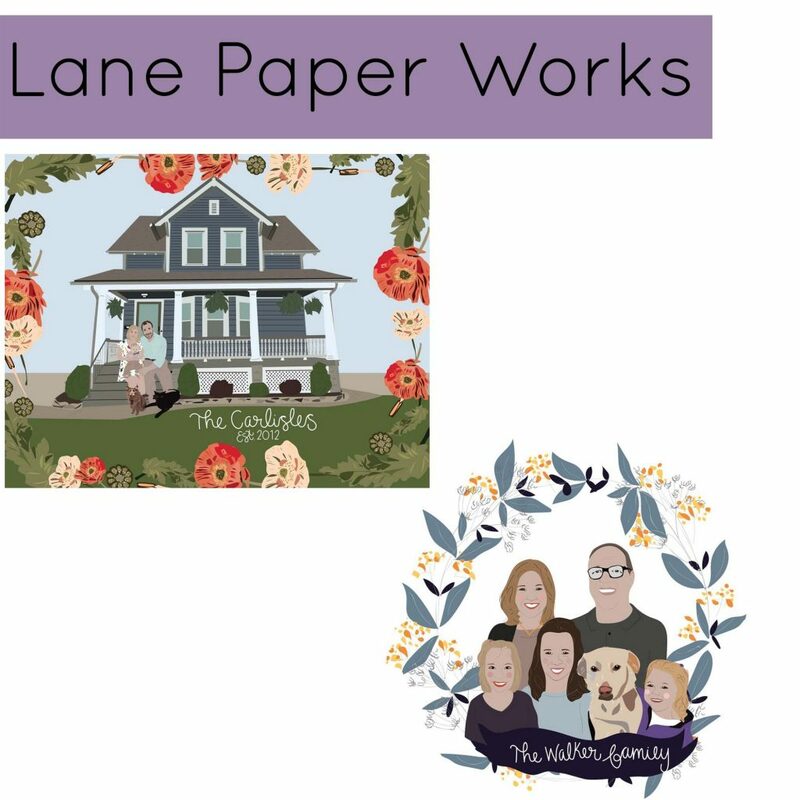 It’s no secret that Lane Paper Works is our go-to for custom illustrations, and this week you can get 30% off custom work with code SUMMER! 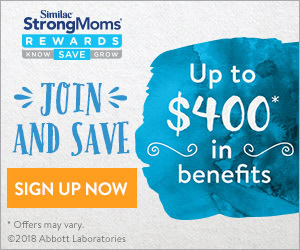 This is an amazing deal – get stocked up for the holidays! 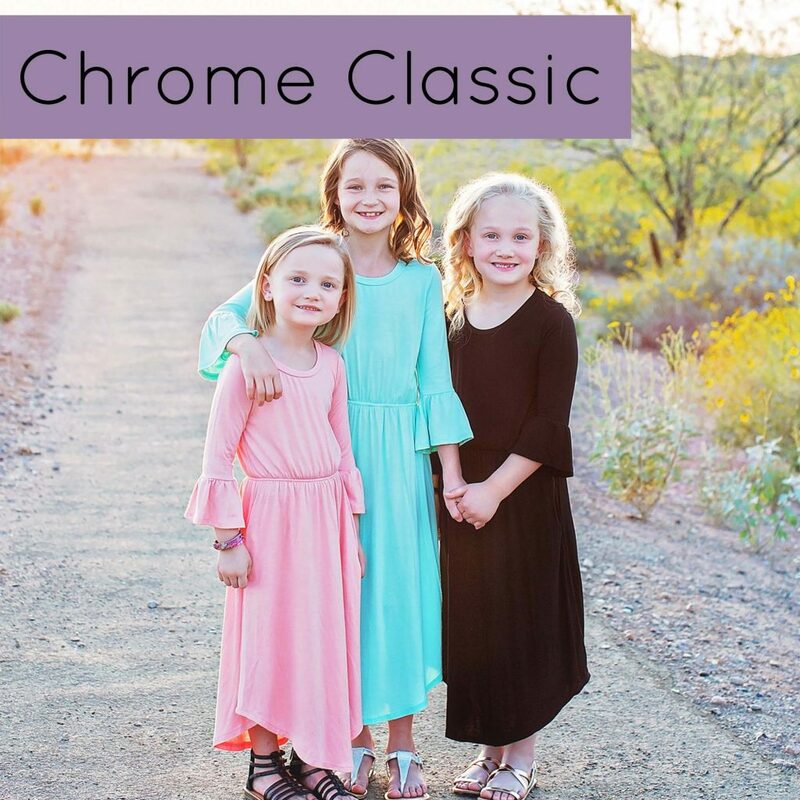 Chrome Classic makes beyond beautiful clothing for toddlers, tweens, and mamas, too! 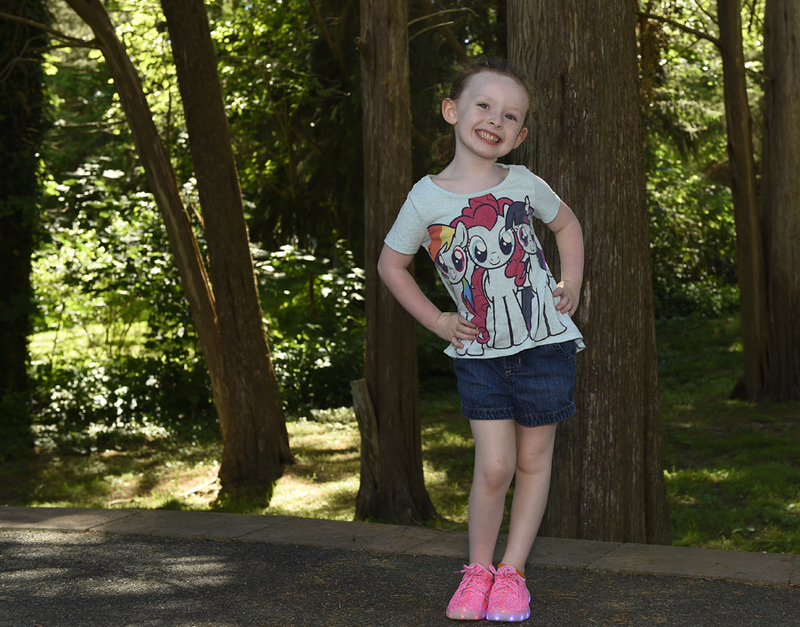 Use code FIREWORKS for 25% off! 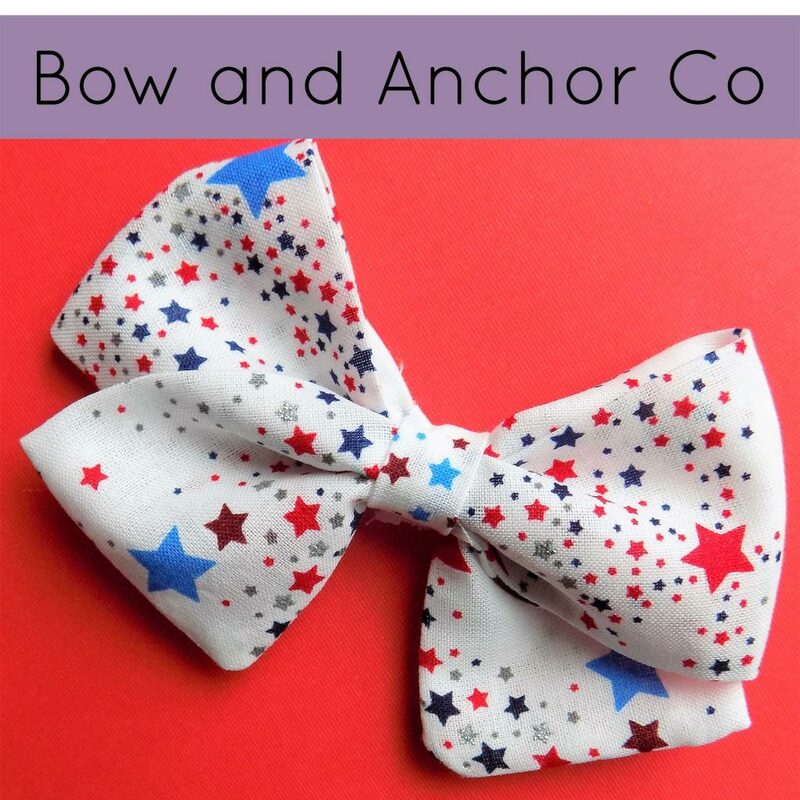 Bow and Anchor Co makes adorable bows for babies and girls (mamas, you can wear too!). 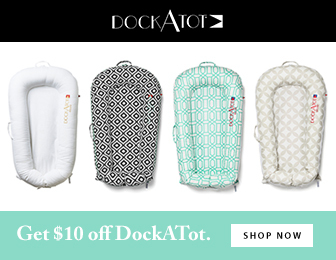 Use code USA20 for 20% off! 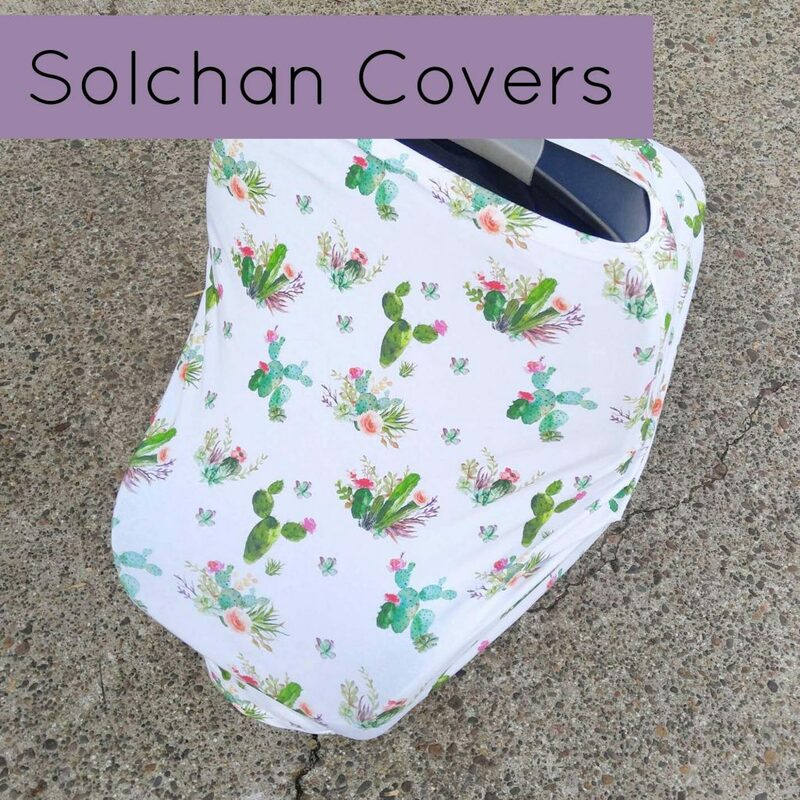 Solchan Covers are multipurpose stretchy covers, for carseats, nursing, and more! Use code FIREWORK for 20% off. 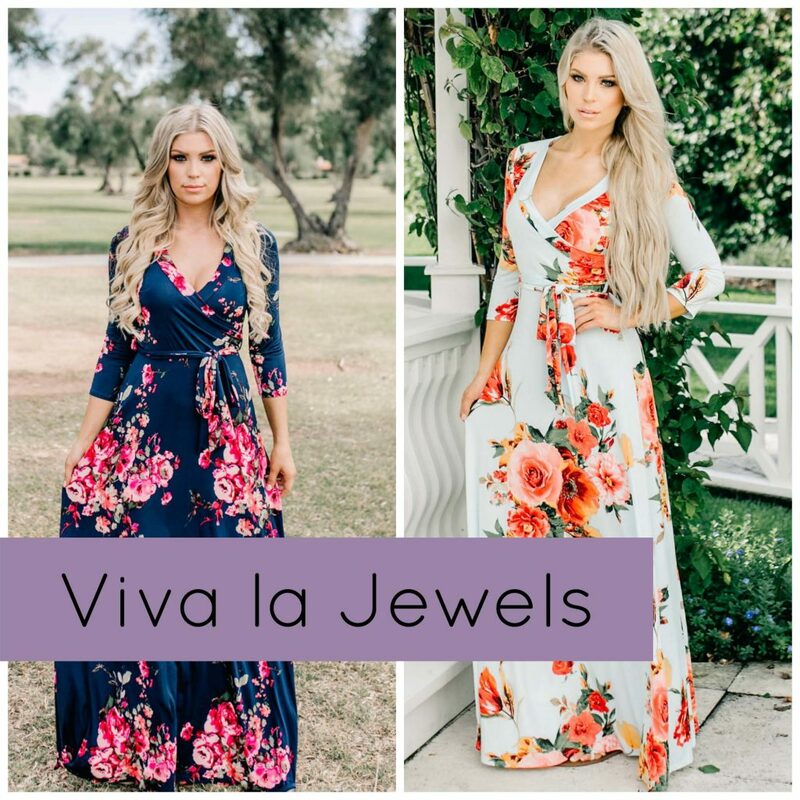 Loving these boho inspired dresses from Viva la Jewels, and you can get 40% off with code WEEKEND40! 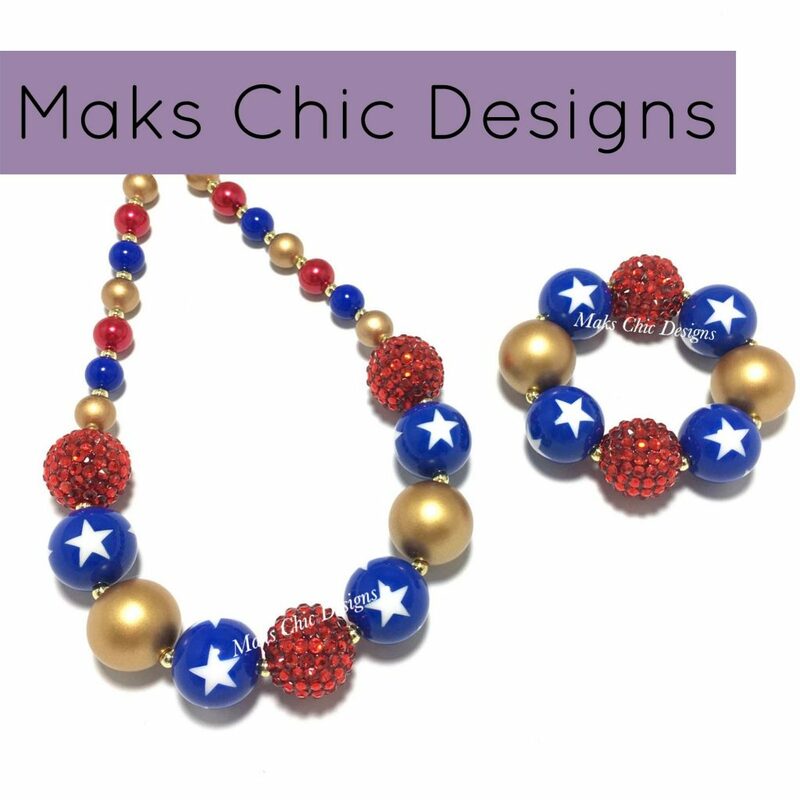 Maks Chic Design makes adorable toddler jewelry – use code HOLIDAY for 25% off! 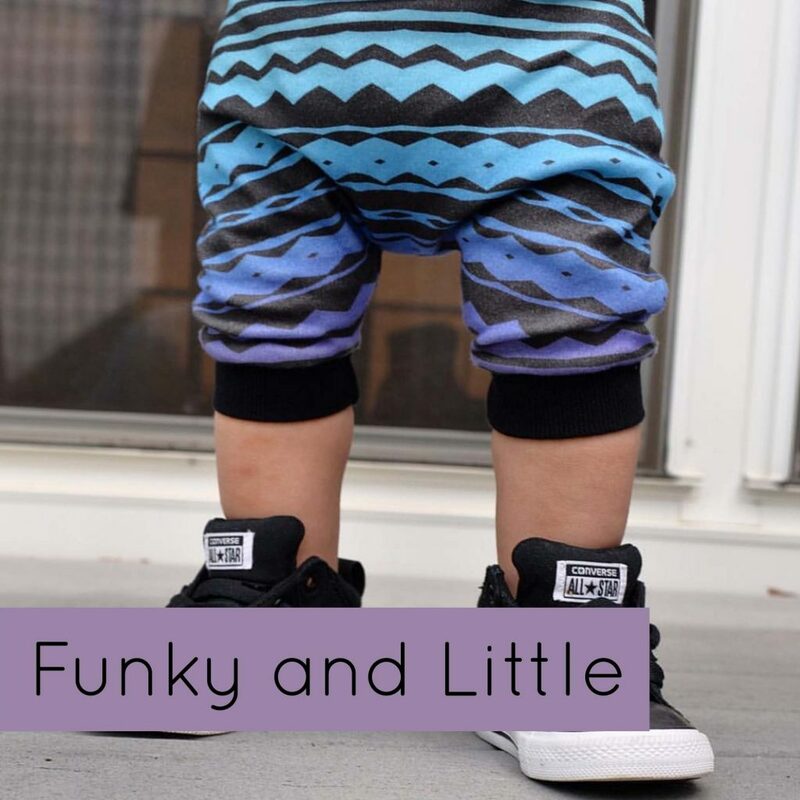 Funky and Little make unique and adorable children’s clothing – use code Holiday for 20% off! 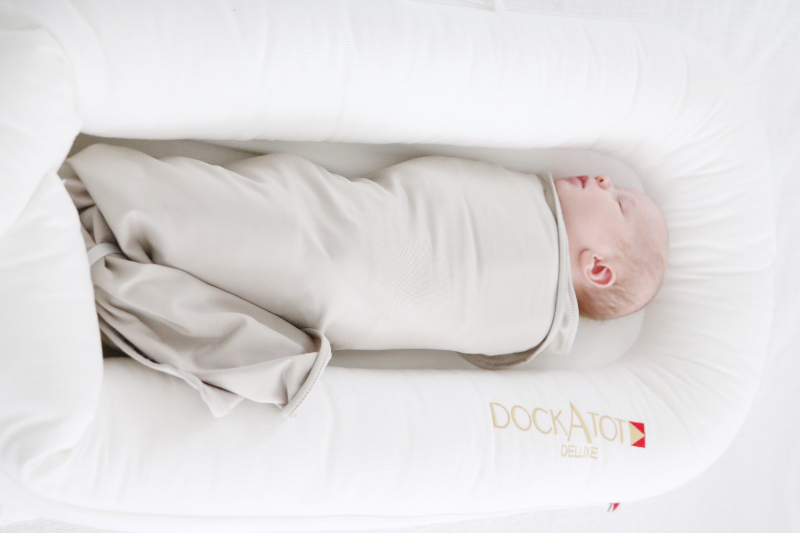 Deloom makes awesome clothes for mama, and even has curated boxes to help you! 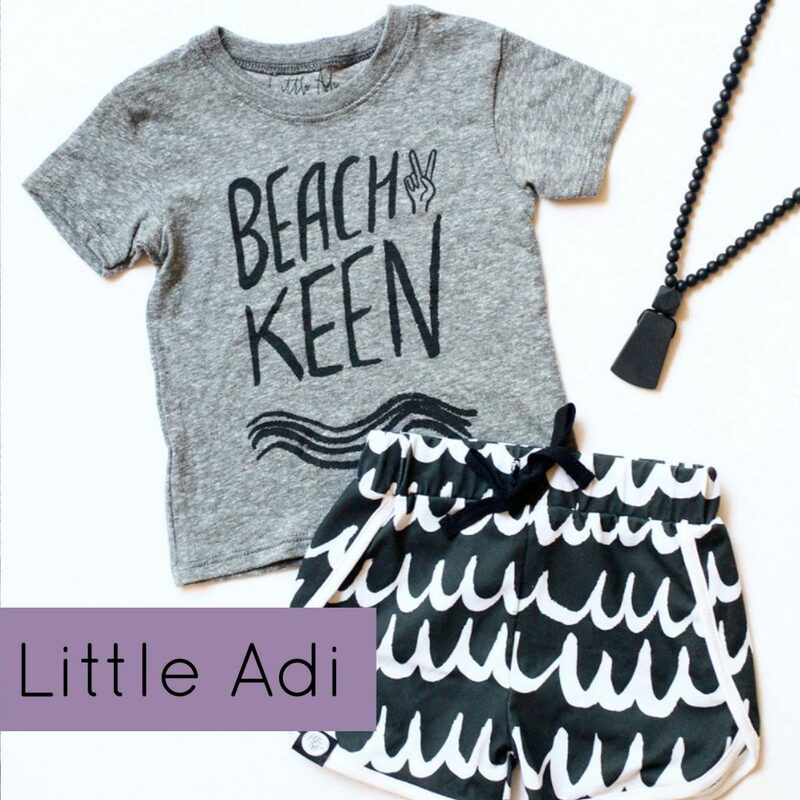 Use code 40OFF for 40% off summer items. 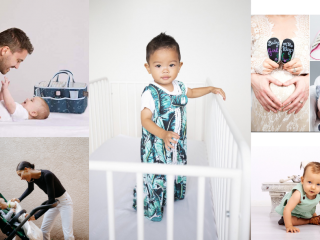 We are obsessed with the rompers (and other clothing) from Lot801 – use code RedWhiteBlue for 20% off site wide. 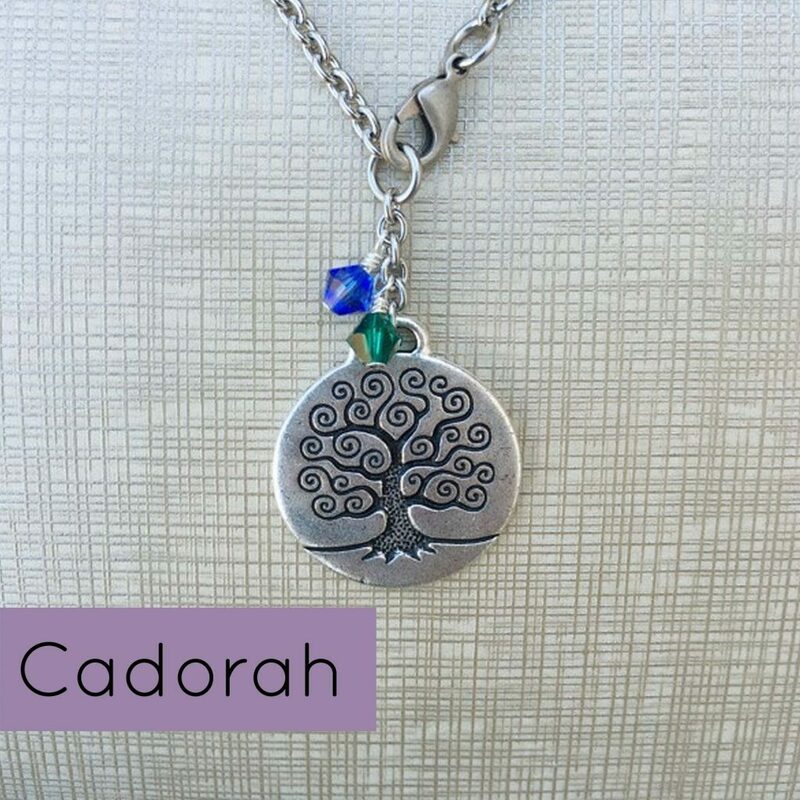 We think the birthstone jewelry from Cadorah is a great new mama gift! Use code USA20 for 20% off your order. 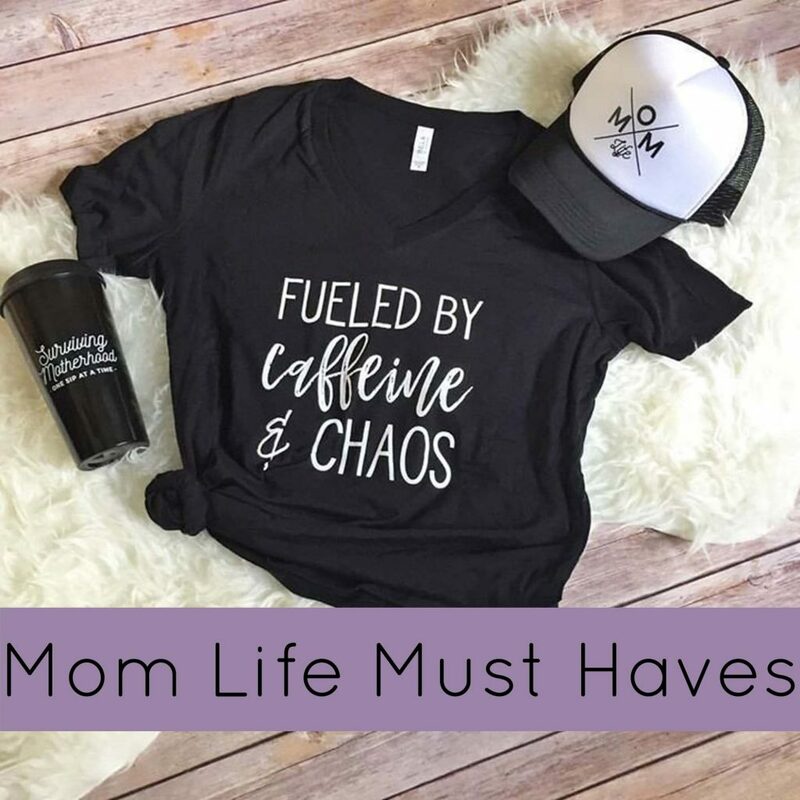 Your go-to shop for cute Mom Life Tees is Mom Life Must Haves! 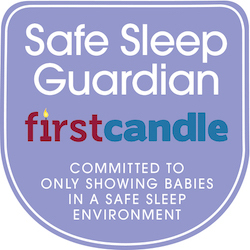 Use code FIREWORKS for 20% off. 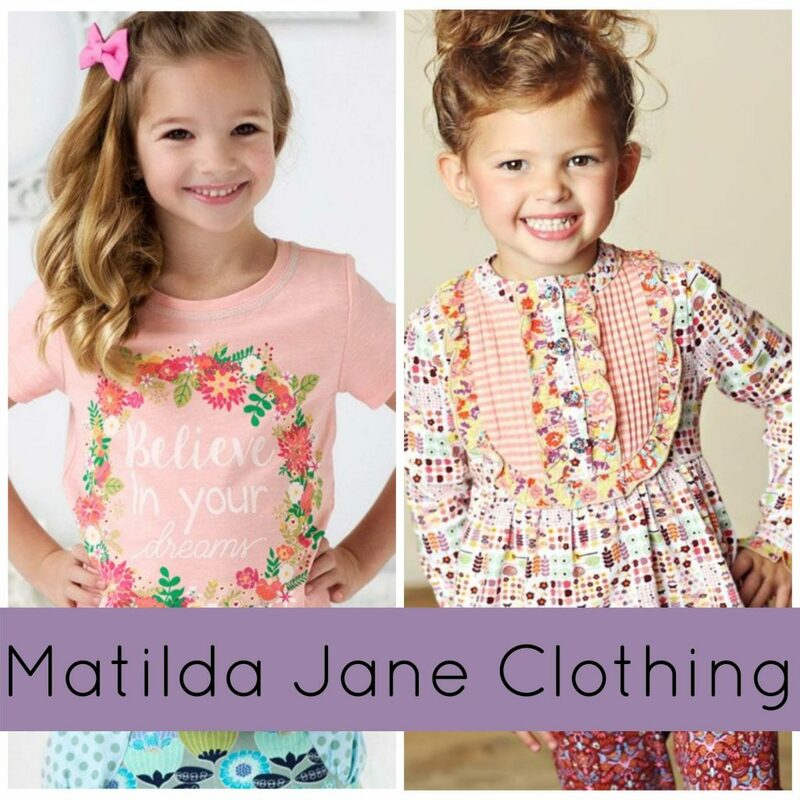 Super low prices on these adorable little lady apparel from Matilda Jane Clothing at the Good Luck Trunk for Back to School! 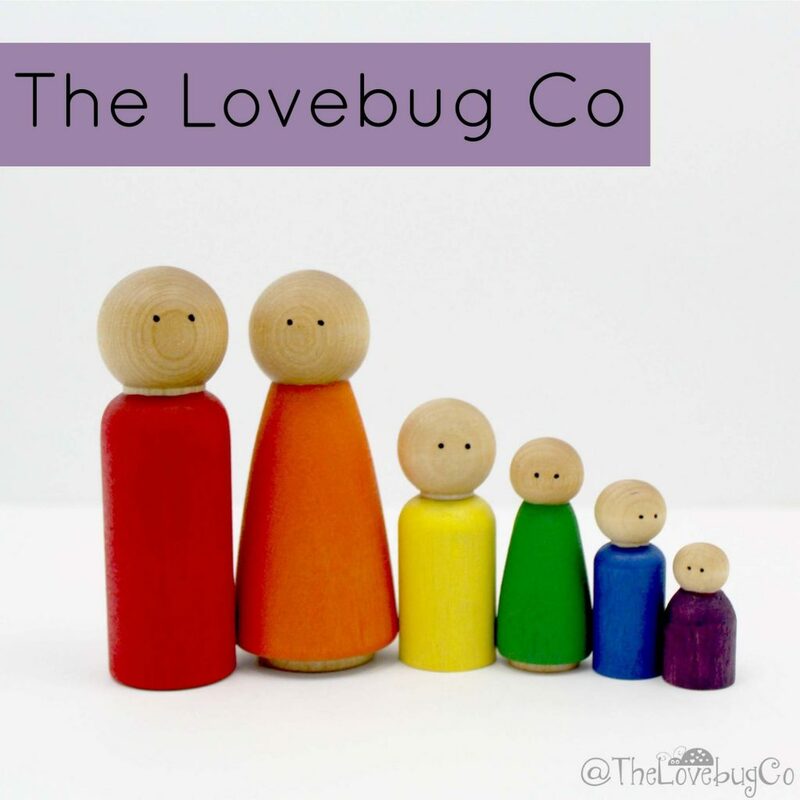 If you’re looking for toys, check out The Lovebug Co – use code USA20 for 20% off! 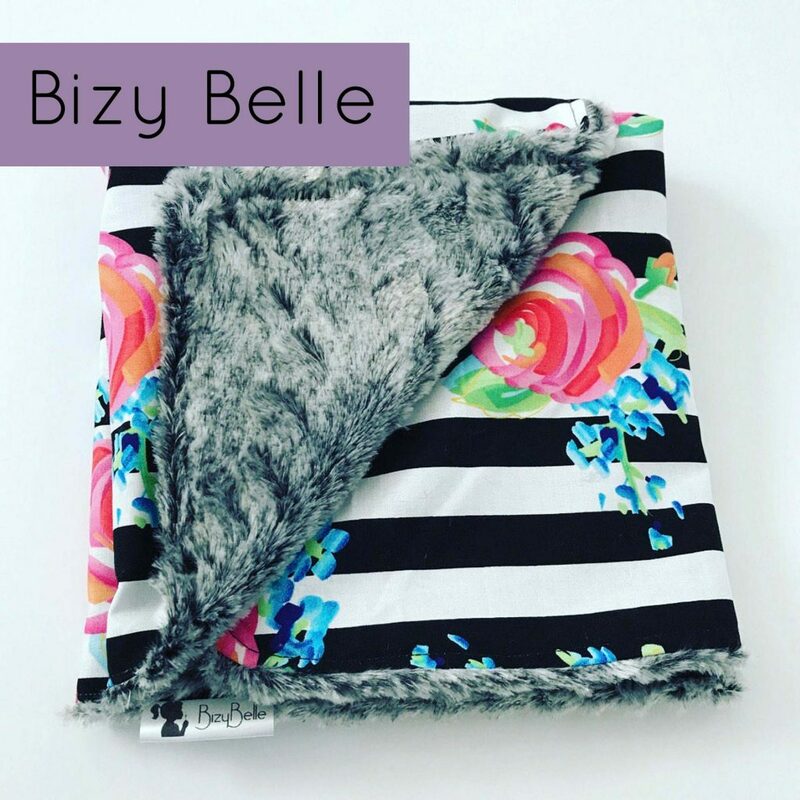 We are huge fans of Bizy Belle’s blankets and snack bags – use code FLASH20 for 20% OFF plus their whole “ready to ship section” is up to 50% OFF (you can use 20% off in additional to sale prices). 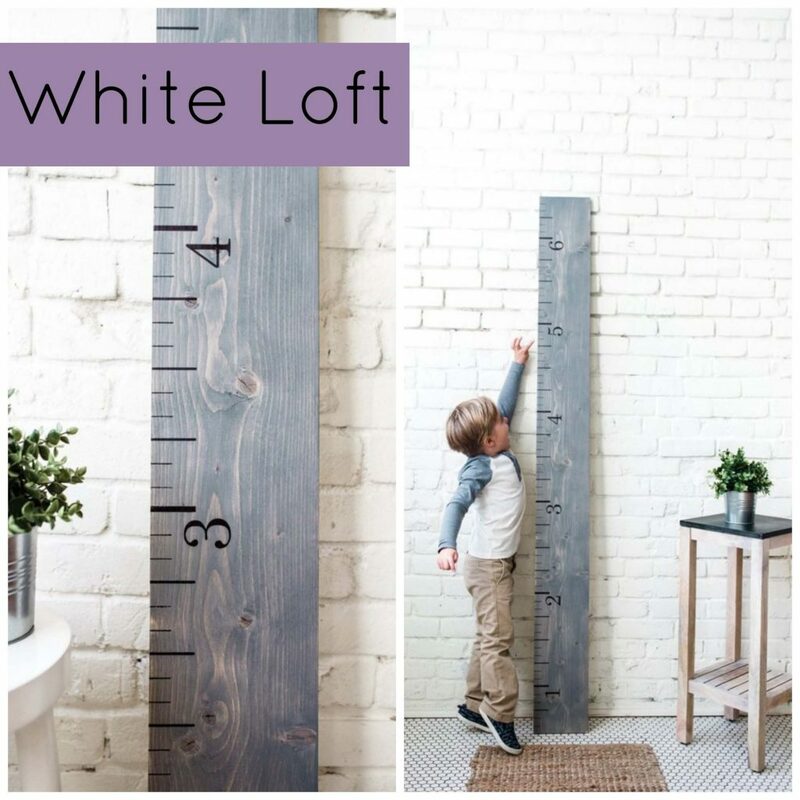 We’ve written about White Loft Growth Charts a bunch, because every house needs one! 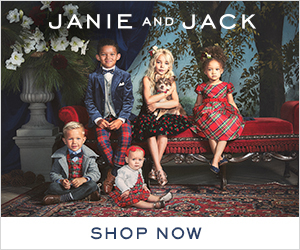 15% off with code USA15 Monday ONLY.